We answer many of the Frequently Asked Questions as well as general information about aluminium panels. Every one of our aluminium panels comes made to order. We provide a full range of products for fenestration as well as construction. If you have more questions or need further information for your construction project, use our contact form on this page, or telephone us to speak to one of our team. What is an aluminium panel? An aluminium panel is a sandwich construction comprising two aluminium or steel skins as well as an insulated core. Also available are other types of exterior skins, such as red cedar, glass or other materials when the building design calls for a particular type of panel. Where can you use aluminium panels? Aluminium panels offer many solutions in all types of businesses and uses. The main use of a basic panel is as an alternative infill for a screen, door, window or shopfront. Although construction is one of the main secctors to use aluminium panels, they also offer uses in many other areas too. 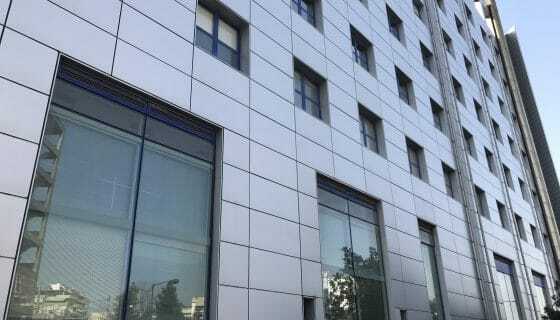 Are shaped aluminium panels available? As a result, insulated panels work well for column covers, soffits, covering steel columns and corners, for long runs of windows as well as apex, gables and other uses. What colours come with aluminium panels? 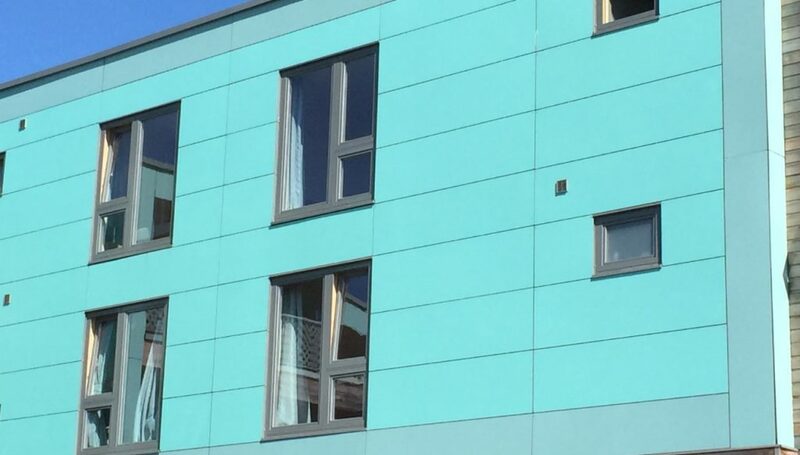 As well as the full RAL Range of colours, we powder coat your panels using powders from other manufacturers such as Akzo Nobel, Syntha Pulvin, Axalta, Tiger or IGP. Contact us for a full range of available colours. What Panel thicknesses are available? For general glazing of windows, doors or curtain walling, standard panels come suitable for most glazing rebates. Single glazing starts at 4mm thick with up to 60mm for double and triple glazed rebates. At Superior Insulated Panels, we also custom design other thicknesses for other uses in construction. You can find out more information about the thermal insulation in our panels. Do you powder coat your panels? Yes. Our sister company based in the same premises, Superior Paint and Powder Coating is a Qualicoat Approved and certified applicator of powder coated finishes using the latest machinery and technology. What Guarantees come with aluminium insulated panels? Every requirement and construction project differs. Contact us for specific warranties on a particular type of panel. However, as a general guide, our guarantees cover factors such as manufacturing defects, delamination, colour changes or gloss reduction. Also covered are external factors such as the surface coating. Are aluminium panels fire rated? A fire rated panel requires a firm specification, as well as meeting several strict industry standards. There is a difference between fire resistance and fire retardance. We recommend you contact us if you have a requirement for fire-rated panels. Aluminium does not burn it melts, also a reason why it is infinitely recyclable. Steel panels with the correct insulation offer a level of fire resistance. What is the maximum sheet size? Generally the maximum aluminium sheet size, also allowing for passing through a paint booth is 3 metres. What edges do aluminium panels come with? The panel edge on a panel is usually a hidden surface. 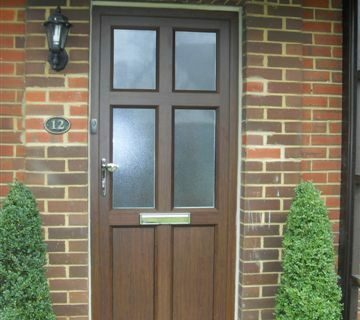 We offer a wide range of panel edges to suit the application. What is better, powder coated of PVF2 finish? Powder coating is widely used on aluminium panels with the PVF2 finish on steel faced panels. The choice of aluminium or steel depends on the general specification for the panels, usage and other factors. Powder coated surfaces are flat and smooth. PVF2 panels use steel sheets coated with Plastisol. As a result, you get a leather look type surface. How can I get a quote for aluminium panels? Contact us with your sizes, colours and panel thicknesses for a quick price. We also provide detailed ordering information about aluminium panels.